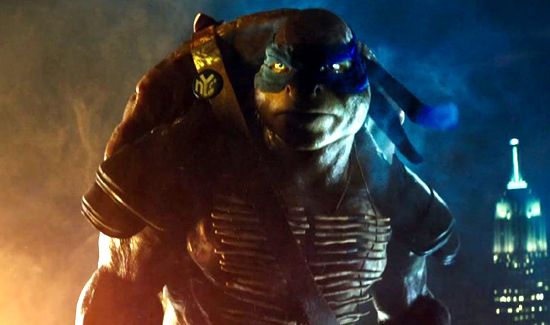 According to police in Lafayette, Louisiana, a teenager is now behind bars after he robbed a convenience store dressed as a teenage mutant ninja turtle. Actually the kid didn’t even put that much effort into his disguise. He just wore a plastic TMNT mask and menaced the clerk with a stick wrapped in plastic. And it gets even more pathetic. Lafayette police say 18-year-old Lacorrion Detron Turner, now charged with first-degree robbery, used the stick to force his way behind the counter. He then tried and failed to open the register. Police say Turner fled the scene after taking two wallets from underneath the counter. It was unclear whether the kid has an attorney. An 18 year old is an adult not a kid! Use common sense!